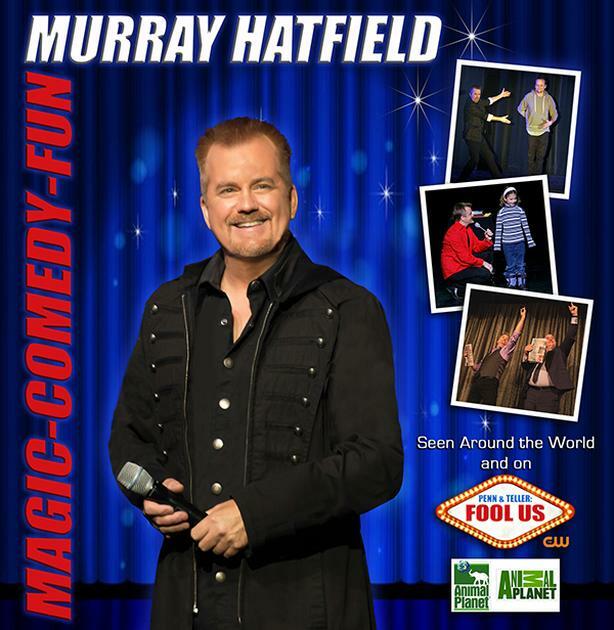 With over 2 decades of professional experience, Award-Winning Comedy Magician - Murray Hatfield is a favourite for company parties, corporate functions and business dinners. He combines magic, illusion, mind-reading and escapes together with a whole lot of interactive comedy and fun for a show that will have your guests laughing and cheering from beginning to end. Murray is also available to perform strolling and close up magic for a more intimate style of magic - right in the palms of their hands.